With so much focus on Breast Cancer Awareness in October, it is also important to acknowledge Domestic Violence Awareness in October and remember that every 9 seconds a woman in the U.S. is beaten or assaulted by a current or ex-significant other. The U.S. Department of Justice estimates that 1.3 million women and 835,000 men are victims of physical violence by a partner every year. Domestic violence often occurs when the abuser believes that abuse is an entitlement, acceptable, justified, or unlikely to be reported. Many people do not recognize themselves as abusers or victims because they may consider their experiences as family conflicts that got out of control. In abusive relationships, there may be a cycle of abuse during which tensions rise and an act of violence is committed, followed by a period of reconciliation and calm. 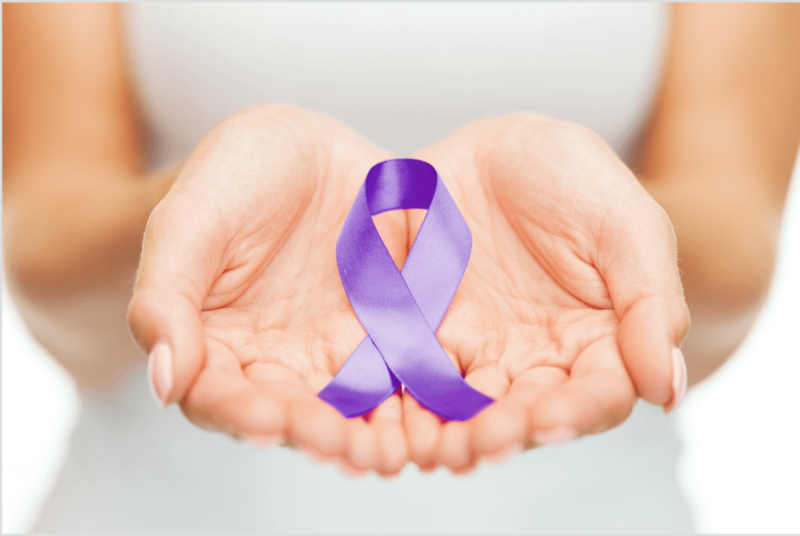 Victims of domestic violence may be trapped in domestic violent situations through isolation, power, and control, traumatic bonding to the abuser, cultural acceptance, lack of financial resources, fear, shame, or to protect children. As a result of abuse, victims may experience physical disabilities, dysregulated aggression, chronic health problems, mental illness, limited finances, and poor ability to create healthy relationships. Victims may experience severe psychological disorders, such as post-traumatic stress disorder. Children who live in a household with violence often show psychological problems from an early age, such as avoidance, hypervigilance to threats, and dysregulated aggression which may contribute to vicarious traumatization.